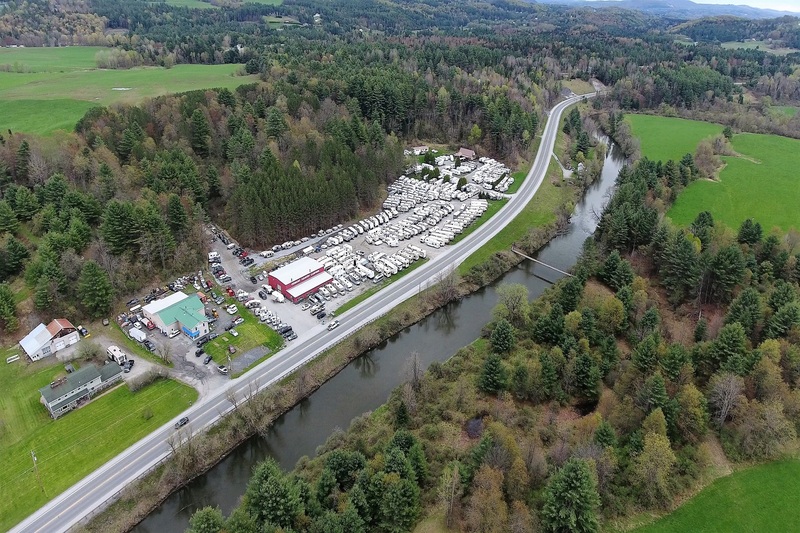 Country Camper is a locally-owned, family-operated RV dealership with locations in East Montpelier, VT and Epsom, NH, committed to providing our customers with the best possible service before and after the sale. Layne and Cindy Gregoire started the family business in 1996 and our team has served the Greater Northeast each day since. With over 400 in stock and on order units, we have a camper for you! As a family focused dealership, we sell quality campers at affordable prices and we pride ourselves on our reputation for taking care of our ever-growing customer base. From sales to service, our goal is to ensure you have a wonderful experience that you can confidently share with your family and friends! To check out some of the great deals that we offer, contact us today.